﻿Experts in Turkish wine will guide us through a unique tasting at a beautiful wine bar (owned by Turks!). The first traces of viticulture and winemaking in what is now Turkey date back 7,000 years. At the time it was the primary libation offered to the gods during rituals attended by royalty and high governors. Throughout Turkey's long history wine production has had its ups and downs according to political/religious conflicts and regulations. But somehow the tradition and vines have survived. And, surprisingly, Turkey is now the 6th largest wine producer in the world. 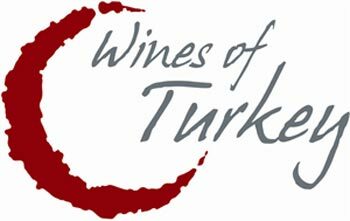 The Turkish wine industry is thriving and many Turkish wines stand up to the best from anywhere. Come find out what you may be missing! Pierre Loti Union Square is one of the best and most atmospheric wine bars in New York City. Subway: take the 4,5,6,R, N or L to Union Square. Contact us for more information and suggestions for events.